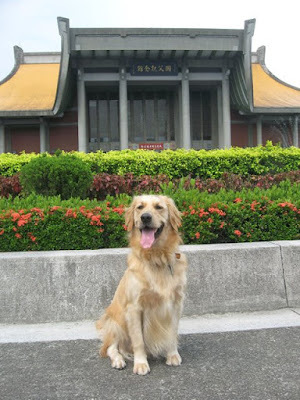 On one recent morning, we went to the National Dr. Sun Yat-sen Memorial Hall (國立國父紀念館). 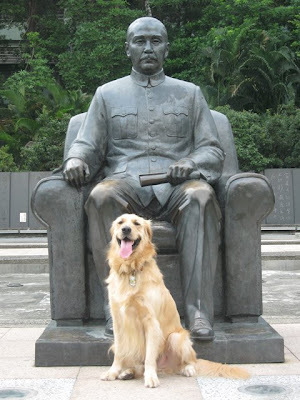 Dr. Sun Yat-sen (November 12, 1866 – March 12, 1925) was a Chinese revolutionary and political leader often referred to as the Father of Modern China. The memorial grounds encompasses a cultural centre, a large beautiful park and a museum of the life of a great man known for his wisdom, benevolence and courage.